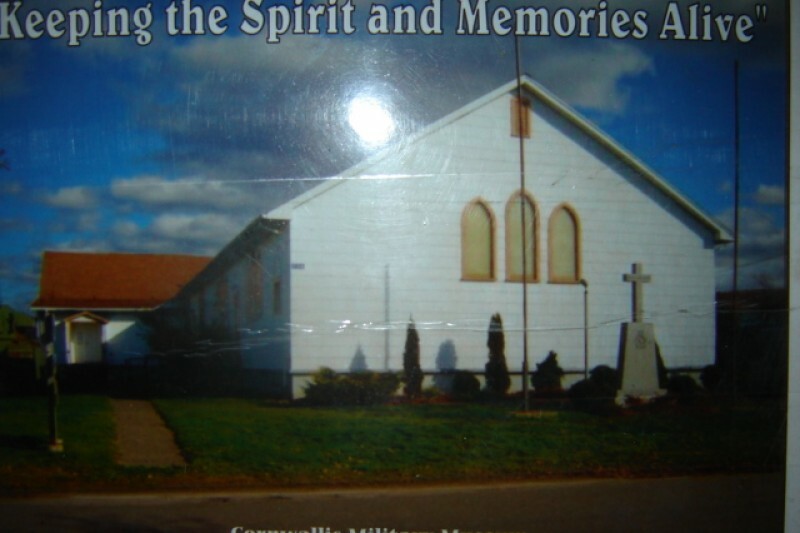 The Cornwallis Military Museum is the former St. Georges Chapel on the site of the former recruit training base in Cornwallis Nova Scotia. Our mission statement is to "keep alive the spirit and the history of the former traning base". thanks for the donations. problems cleared up (we hope). we appreciate all the support. If you can help me find the photo that I enquired about I'll make another donation. Have fond memories of basic training in Fraser 1/65. Also escorting new recruits in 1987 as a mobile recruiter in Saskatoon.